is a faith-led, multi-racial and interdenominational coalition. 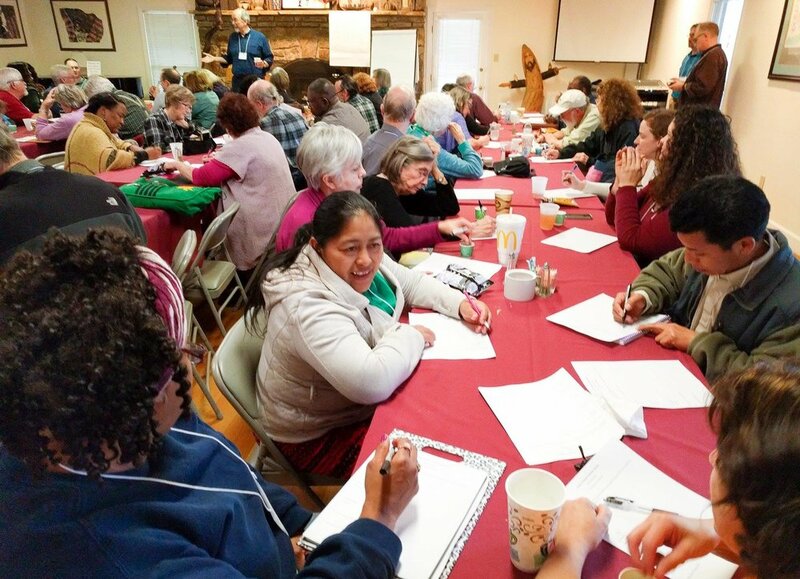 It's made up of congregations, community organizations, and labor groups, united to empower ordinary people to effectively participate in the political, environmental, social and economic decisions affecting their lives. Our diverse members apply their faith and values to the pursuit of equal opportunity for all, shared abundance, and stronger, more prosperous communities. Two Communities, One Organization. Strong. United. In 2015, a diverse coalition of Knoxvillians, united by a shared vision and common values, formed the Alliance for Community Transformation. Drawing on the experience of veteran organizers and community leaders, they held trainings, grew their membership, and established a tax exempt 501c3 organization. In 2016, people across Oak Ridge began exploring what community organizing would look like in their city. They called on the counsel and coaching of the Gamaliel Foundation, internationally recognized for their experience and expertise in training community and faith leaders to build organizations that unite people of diverse faiths and races. In 2017 the Knoxville and Oak Ridge groups merged to form the Alliance for Community Transformation of East TN and formalized their relationship with the Gamaliel Foundation. ACT-ET meets monthly, with member institutions serving as hosts on a rotating basis. Meeting times and locations are posted on our FACEBOOK page.